Zach completed his Bachelor of Science degree in Exercise Science with a minor in Biology at Loyola University. 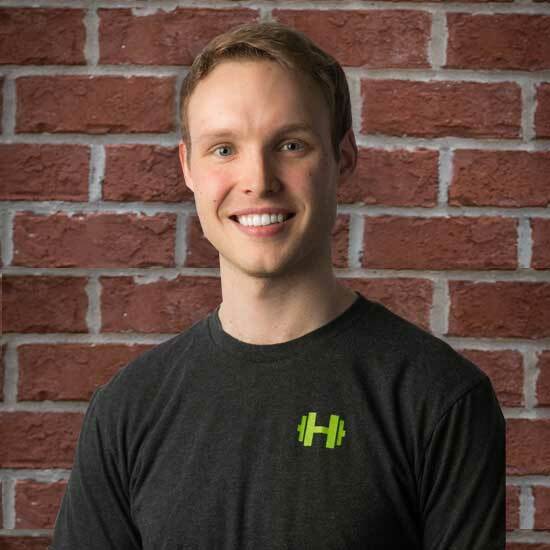 Always interested in health, fitness, and nutrition, Zach has been involved in athletics his entire life. Primarily an endurance athlete, he enjoys many outdoor activities, including mountain biking, rock climbing, running, and swimming. He also has experience in traditional Chinese martial arts. Zach enjoys working with all types of athletes and individuals, ranging from youths all the way to older adults. His specialties include weight loss, sport-specific training, function training, injury prevention, and rehabilitation. I practiced martial arts for 6 years. My favorite activities are cycling, running, and swimming. My favorite sports are football and baseball. I grew up on a farm (animals and tractors galore). I refuse to eat anything that touches olives or shrimp. I know all the words to Young MC's "Bust a Move".